Red Dragon Armoury specializes in training weapons for historical reenactments and medieval martial artists. We carry a variety of products from Red Dragon Armoury, including swords and sword parts made from a special high impact polymer great for practice sparring. The sparring swords of Red Dragon Armoury are available in a wide range of medieval and Renaissance styles. Red Dragon Armoury also provides stage combat swords made of high quality spring steel and without cutting edges. All Red Dragon weapons are tested for quality and safety to ensure peak performance for training and sparring use. Prepare to strike fear into the hearts of your enemies! Even in a world where slaying your foe is frowned upon, acting out such a battle in stage combat is just as satisfying! 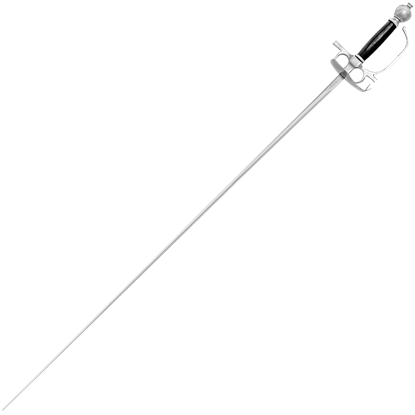 Feel that glorious rush with the Stage Combat Court Sword!